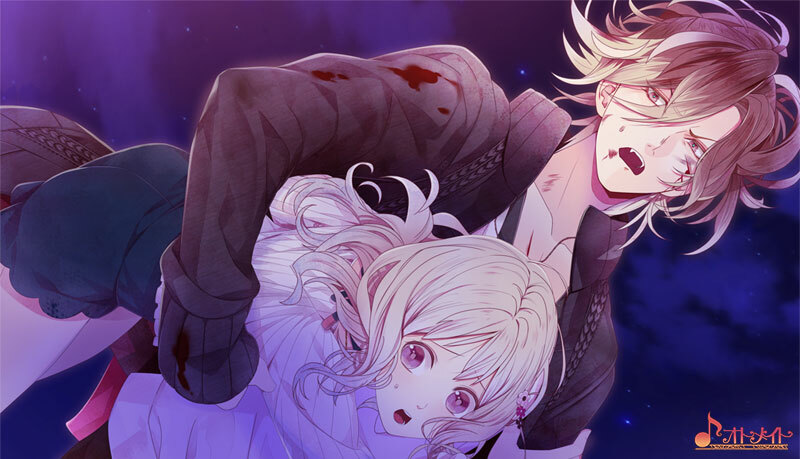 [Dark Fate] Yuma and Yui. . Wallpaper and background images in the Diabolik Liebhaber club tagged: photo diabolik lovers dark fate df yuma yui. This Diabolik Liebhaber photo might contain anime, comic, manga, cartoon, comic buch, karikatur, and comics.